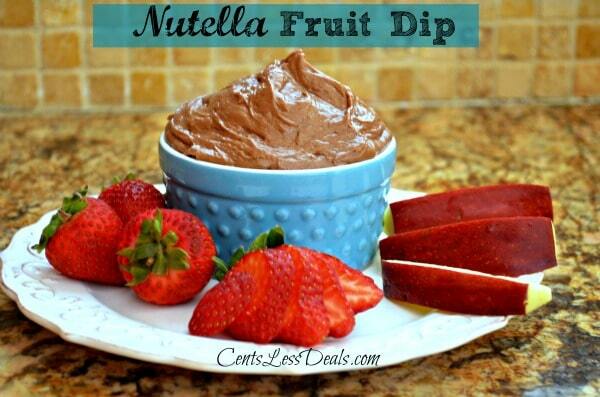 This Nutella Fruit Dip is really easy to make and is so delicious!! It’s perfect to take to a baby shower, potluck, or even just to have as a yummy snack!! Be sure to pin this recipe so you will have it when you want to make this yummy dip! 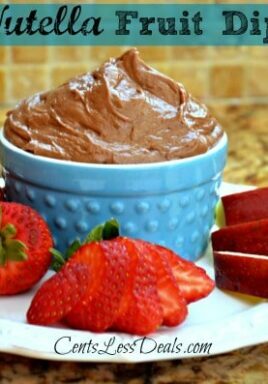 This Nutella Fruit Dip is really easy to make and is so delicious!! 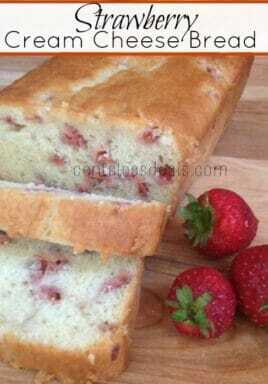 It's perfect to take to a baby shower, potluck, or enjoy as a yummy snack!! 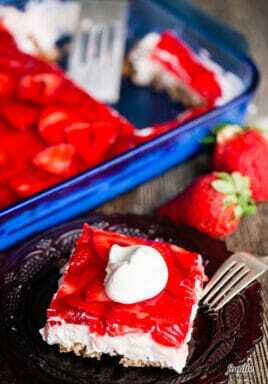 In a medium sized mixing bowl, beat cream cheese with mixer until creamy. 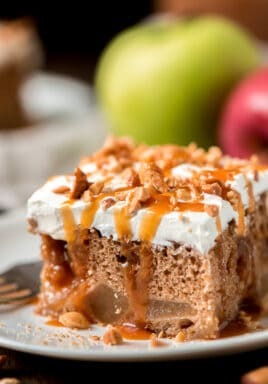 Serve with your choice of fruit, graham crackers, or Nilla Wafers. I like to add a jar of marshmellow cream too, so good!